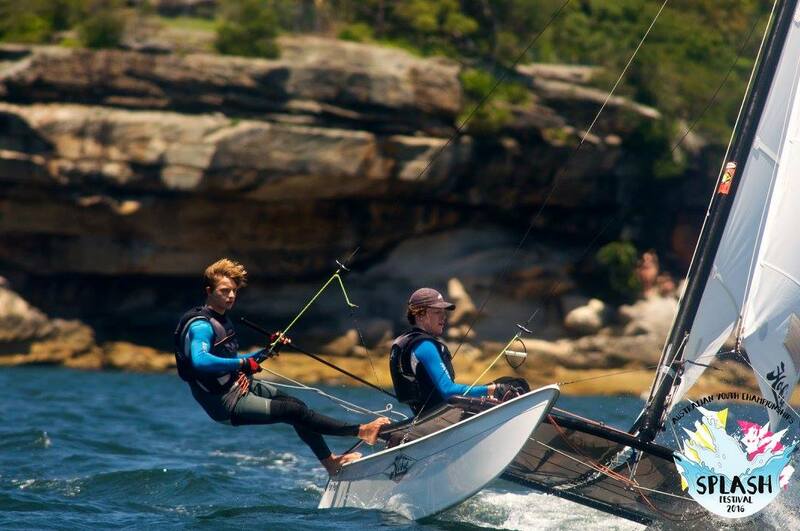 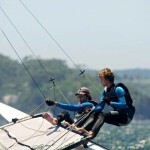 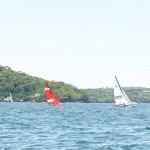 The Australian Youth Championships were sailed over 4 days in varying conditions on Sydney Harbour, out of Woolarah Sailing Club. 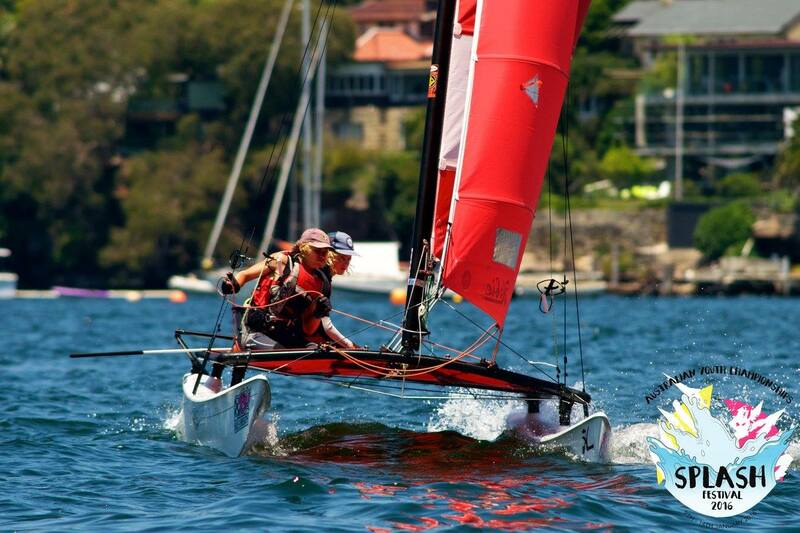 In the Hobie 16 fleet, the regatta was dominated by Lachie and Ethan White, with the battle for second and third a close battle between Vincentia club-mates Kyle Fortier / Bonnie Butler and Will McKenzie / Patrick Butler. 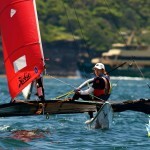 The all girl team of Haylie Andrews and Millie MacFarlane were competitive and showed improvement throughout the event. 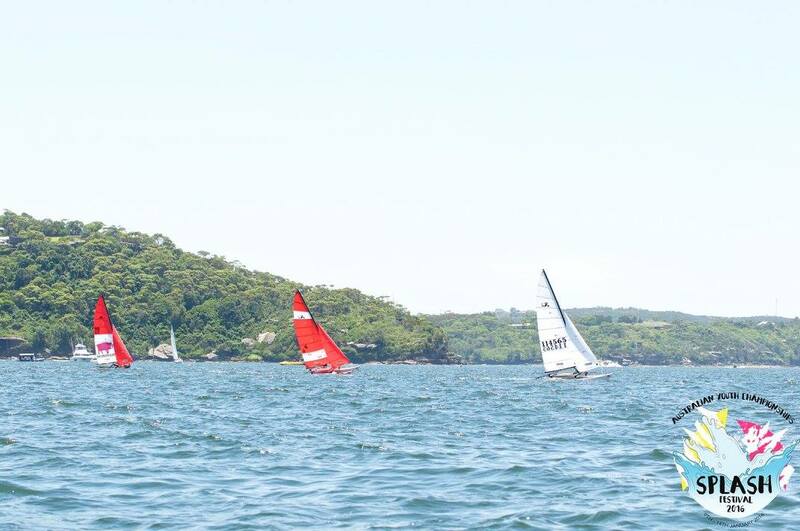 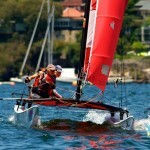 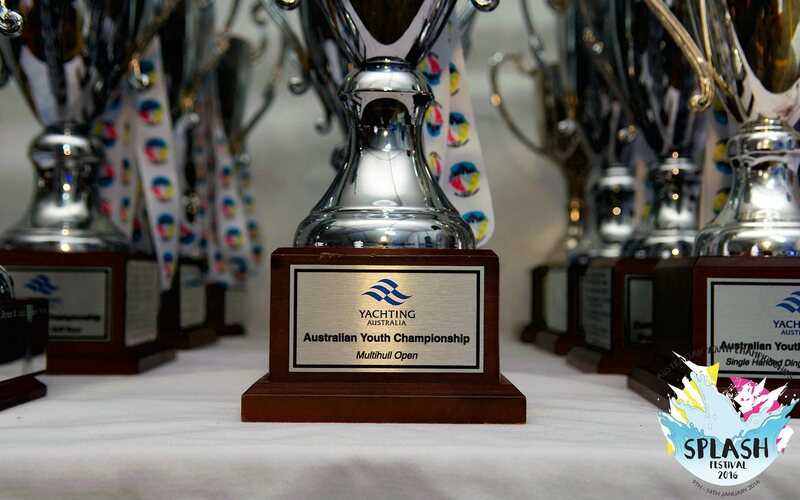 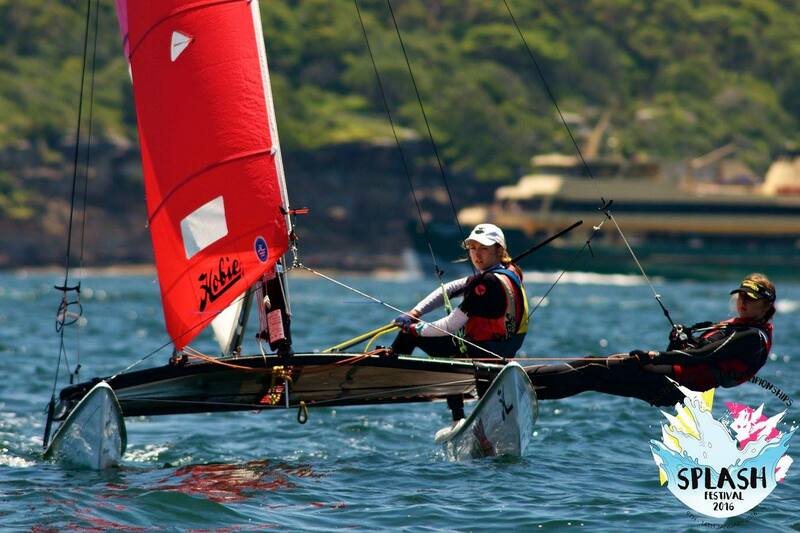 There are three regattas used to select the team to go to the World Youth Championships in Oman – the Australian Hobiecat Nationals, Youth Nationals and QLD Youth week. 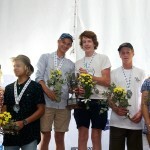 With the team of Kyle Fortier and Bonnie Butler edging out Lachine and Ethan at the Hobie Nationals, the battle will be on at Youth week later in the year. 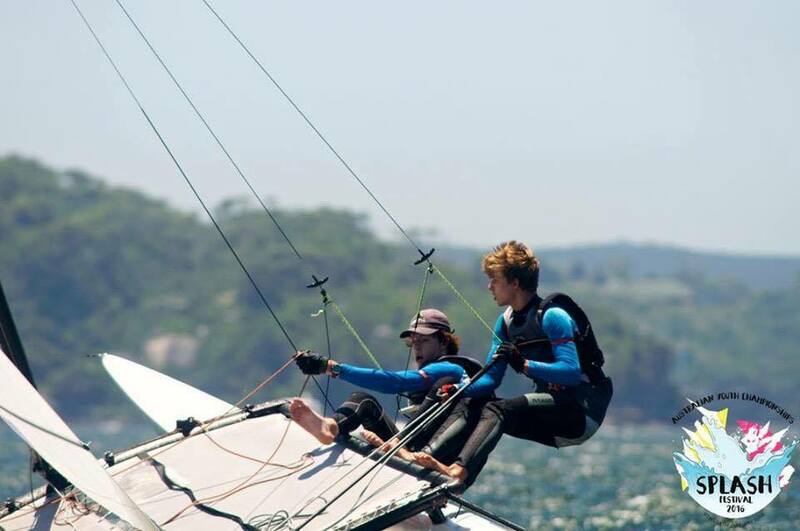 Will McKenzie / Pat Butler are also in the hunt, so for these young Hobie sailors, the biggest regatta of the year is yet to come. 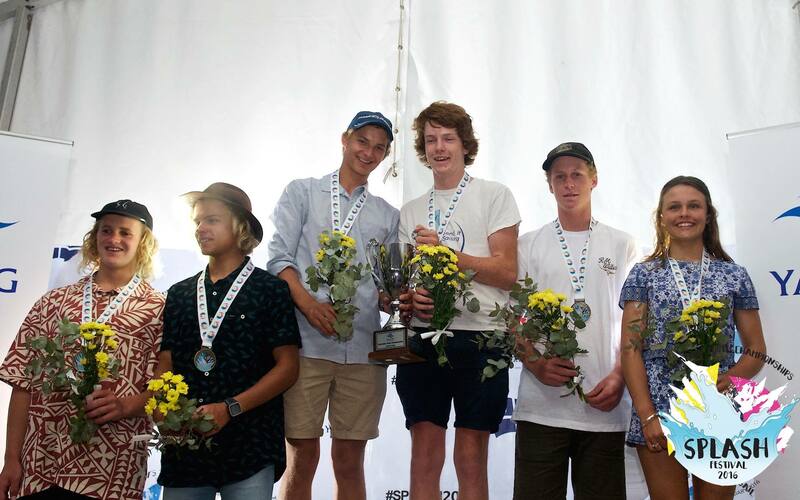 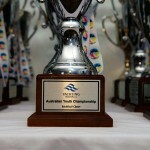 Photos from the youth nationals are attached.